PuppyFest is an extravaganza devoted to dogs of all breeds up to 8 months old. After a day of pure fun, one puppy will be crowned the star. Our international panel of judges will find the ultimate puppy-celebrity to feature in our TV series pilot and appear on bags of popular dog food from Green Earth Pet Food! The owner will receive a great trophy and cash prize, as well! 1. 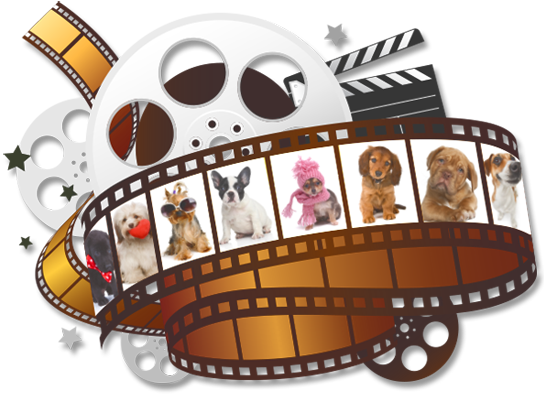 Puppy Casting Call: We'll see how "photogenic" each puppy is on our HD cameras, both alone and "posing" with products. 2. Puppy Friendliness: We'll open our "puppy petting booth," where attendees can spend a moment interacting with the cute contestants. 3. 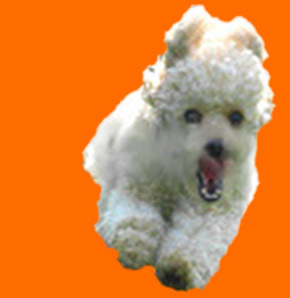 Puppy Feistiness: We'll host a funny race to see which puppies are most energetic and competitive. 4. Puppy Personality: This is a costume contest in which each puppy takes the stage! 5. Plea for Your Puppy: We feature the owners as they tell us about their relationship with the puppy and why the puppy should be a star. We welcome puppies of all kinds and breeds. Admission to the event is only $10 per adult and $5 for kids 12 and under. It starts at 11am and ends at 7pm. You can simply show up with your pup, but those who contact us in advance will get extra coverage in the TV pilot. Just email us at contact@PuppyFest.com, with a pic of your puppy, to let us know you'll be in attendance. The actual competition is from noon-5pm, so your puppy will only need to be there approx. 5 hours. The entire affair is indoors and devoted to a fun, fast-paced, unforgettable experience for everyone! If you bring a puppy, please bring your vaccination records. You must also sign a liability release stating your puppy has been properly vaccinated.  This event is produced by Joshua P. Warren (Animal Planet, Travel Channel, Discovery, Nat Geo) and J.R. Yarnall (the wildly popular Asheville Tattoo Fest). A portion of monies earned benefits our furry friends at the Asheville Humane Society, Brother Wolfe & other charities! Put it on your calendar and start your clocks. PuppyFest is on the way!